New rules are needed to prevent telecom companies from using aggressive and misleading sales practices that harm consumers — particularly seniors and other vulnerable Canadians — to an “unacceptable degree,” the CRTC says. Some of the problematic practices reported to the commission include call centre employees at major telcos adding services to a customer’s account without permission, retail store employees fudging contract details and door-to-door salespeople misrepresenting contract prices. 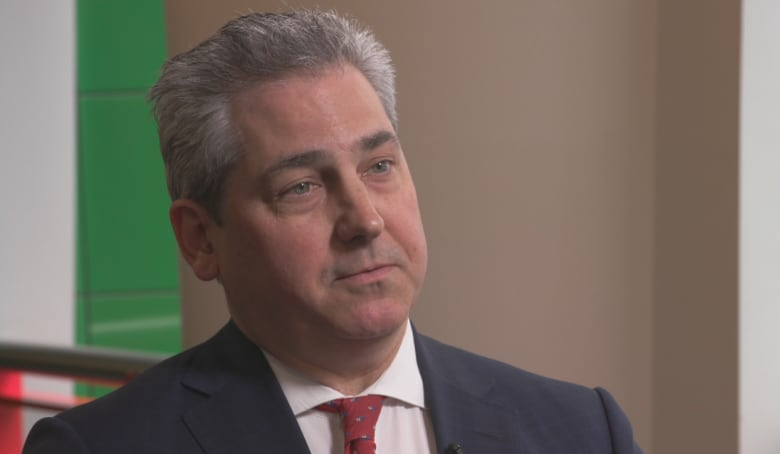 “During our public consultation, it became apparent that while service providers have many tools at their disposal to ensure misleading or aggressive sale practices don’t happen, they still do,” said Ian Scott, chair and CEO of the CRTC. The report doesn’t specify which companies or parts of the country have had the worst track records. The CRTC creating a mandatory internet code of conduct that could include price protections during a contract, similar to those that exist for cellphones under the Wireless Code. Requiring service providers allow a cooling off period so customers can cancel services if they don’t match what they were offered. Broadening the mandate of the telecom mediator — the Commission for Complaints for Telecom-Television Services (CCTS) — so it can investigate complaints about misleading and aggressive sales tactics. Conducting nationwide secret shopper tests to ensure retail sales staff aren’t misleading customers. The CRTC says implementing most of the measures needed to address the problems identified by the inquiry will require additional regulatory proceedings. Innovation, Science and Economic Minister Navdeep Bains ordered the inquiry last June, after months of media reports, including from Go Public, documented questionable sales practices used by internet, television and wireless providers. At the time, more than 225 current and former telecom employees, mostly from Bell and Rogers, had contacted Go Public to describe what they considered to be intense workplace pressure to mislead customers in order to hit unrealistic sales targets. The number of whistleblowers has now climbed to more than 400, and another 1,000 telecom customers have written Go Public with complaints of misleading advertising and inappropriate upselling. One of the first organizations to call for a public inquiry into telco sales tactics was the Ottawa-based Public Interest Advocacy Centre (PIAC). PIAC executive director John Lawford says the CRTC’s recommendations acknowledge that consumers have been mistreated by their telecom service providers. As part of the inquiry, the CRTC received comments from more than 2,300 consumers, telecom workers, and consumer and public advocacy groups, as well as a dozen telecom service providers, including Bell, Rogers, Telus and Vidéotron. The telecom regulator also commissioned public opinion research, which included focus groups and an online survey. Forty per cent of respondents to the survey reported experiencing sales practices they considered to be aggressive or misleading and 83 per cent supported a mandatory code of conduct for the telecom industry. 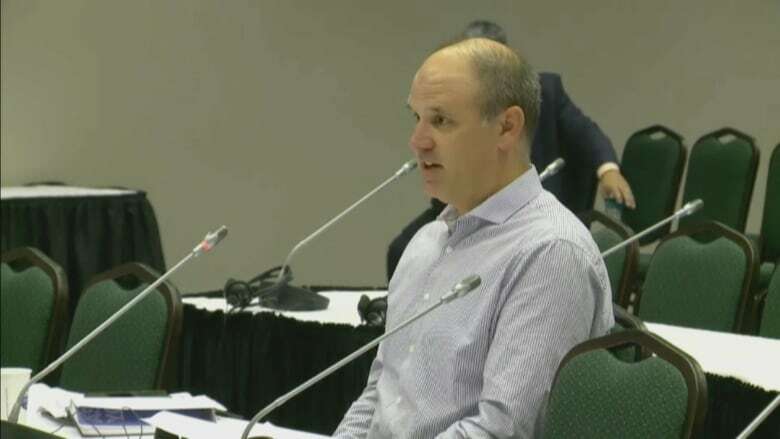 A key part of the inquiry involved the regulator holding the first-ever public hearings into telecom sales practices, which took place over five days last October in Gatineau, Que. The CRTC’s eight commissioners heard from customers, advocacy organizations and the major telcos. The service providers downplayed the prevalence of problematic sales practices and argued plenty of consumer protections already exist, including the CRTC, the Competition Bureau and the CCTS. While the CRTC’s report acknowledges that door-to-door sales of telecom services were the subject of many consumer complaints, the regulator says it doesn’t have jurisdiction over this type of selling so it can’t suggest specific rules to address its issues. 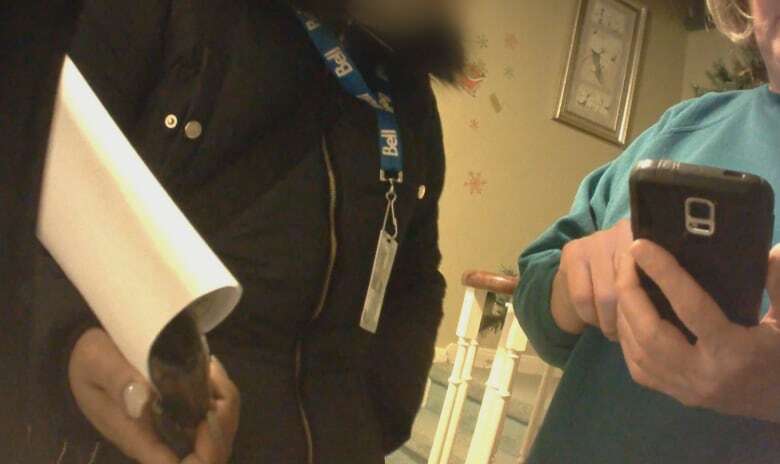 When Go Public teamed up with CBC’s investigative consumer program Marketplace for a hidden-camera investigation into door-to-door sales of Bell’s Fibe TV, internet and home phone packages, sales reps were recorded misleading homeowners on monthly prices — claiming they were “guaranteed” — and fudged the facts on Wi-Fi reach, internet speed and Bell’s fibre optic network. Bell Canada apologized, saying the behaviour was not representative of its business and that the sales team would no longer be peddling Bell products at the door. The CRTC says other consumer protections it is recommending, including presale quotes and cooling off periods, would apply across all sales channels, including at the front door. Tony Wacheski of Ottawa participated in the public hearing last fall. He described how he thought he had negotiated a price for a three-year deal with Bell for internet, cable and home phone, only to see his bill increase several times. He says the CRTC recommendations are a step in the right direction. Shawn Ahmed of Toronto also appeared at the CRTC’s public hearing. He described how he felt “cheated” after signing up for what he thought was a guaranteed price for Rogers internet service and seeing his bill increase after three months. He said today’s report doesn’t address the biggest problem — the lack of market competition. Go Public’s investigation into telco sales practices began in November 2017, when Andrea Rizzo sent an email about working for Bell Canada in a Toronto call centre. She had worked for Canada’s biggest telecom provider for more than 20 years, but was on stress leave. She said the pressure to try to sell products to people who didn’t need them, didn’t want them, and often couldn’t afford them, was intense. Bell denied the allegations, but the story prompted a flood of other telco employees to contact Go Public. Rogers employees admitted to sneaking products and services onto accounts, or pretending to remove products but not actually doing it. An employee working at a Rogers call centre in Ottawa, who asked to have his identity protected because he feared losing his job, said that when he was desperate to earn sales points he would secretly add internet services when seniors called about other billing issues. “We’re giving internet service to customers who actually do not have a computer,” he said. Rogers said the behaviour did not represent its values or sales practices. PIAC’s John Lawford says the consumers who spoke out should feel vindicated. Previous articleTrump-Kim summit: What’s at stake for Japan?